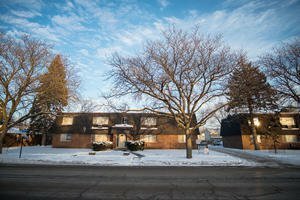 Located in sought after Elgin, this spacious 2 bedroom condo provides tremendous upside for a buyer with vision. The unit offers a great floor plan, large open living room with large picture windows which provide tons of natural sunlight, very open and modern kitchen, one parking space is included with the unit and the location is ideal. While the unit needs some updates there is potential there. I recommend getting inside today to see all this unit has to offer!